Everyday Shopbot helps millions of shoppers on the web to research, compare prices and buy online in a matter of clicks. Whether it’s the latest Adidas’s Stan Smith sneakers or the latest Samsung Galaxy, you will find it on Shopbot. Shopbot’s shopping platform proudly brings together more than 50 million online shoppers to over 15 million online products across the globe. 1. 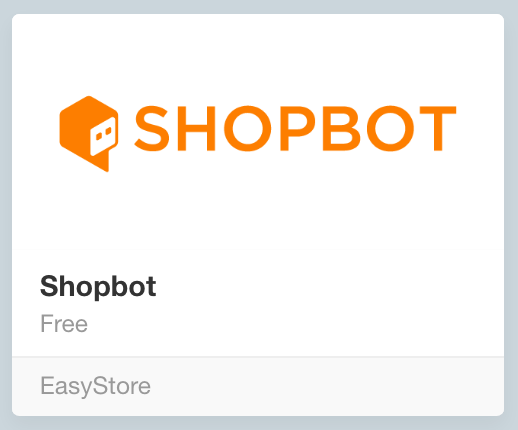 Sign up with Shopbot, you will receive an email within 1-2 days from Shopbot. 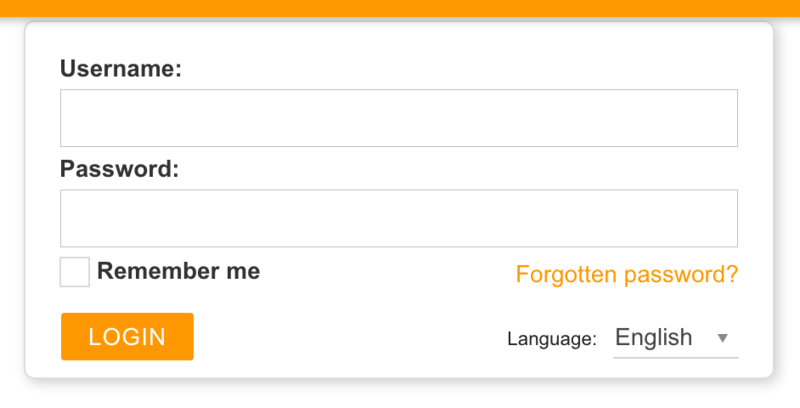 Sync in bulk is not allowed at this moment. 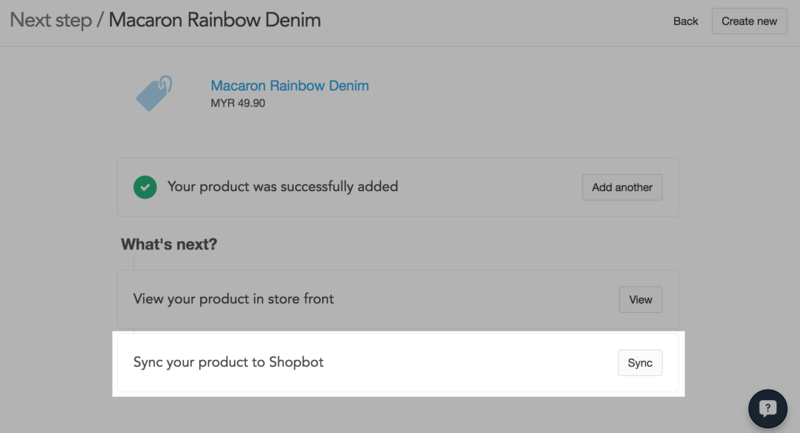 Once the product is successfully listed on Shopbot, you will receive an email with a link that shows all the products you published in Shopbot.